Several Bitcoin miners claimed that they were switching to using green energy solutions. And, several tokens have switched over to the proof-of-stakes consensus algorithm. This is an alternative to proof-of-work. Of note, Bitcoin functions on the basis of proof-of-stakes consensus. While the proof-of-stakes has been considered to be green than the proof-of-work mechanism, the potential of them becoming centralized is more thus a challenge to the ideal of decentralization. The future of decentralized ledgers is not too dark. Bitcoin has recently claimed attention in the investment and trading limelight. This happened after Bitcoin suddenly increased in value by 30% going up touching the significant $5000 landmark. 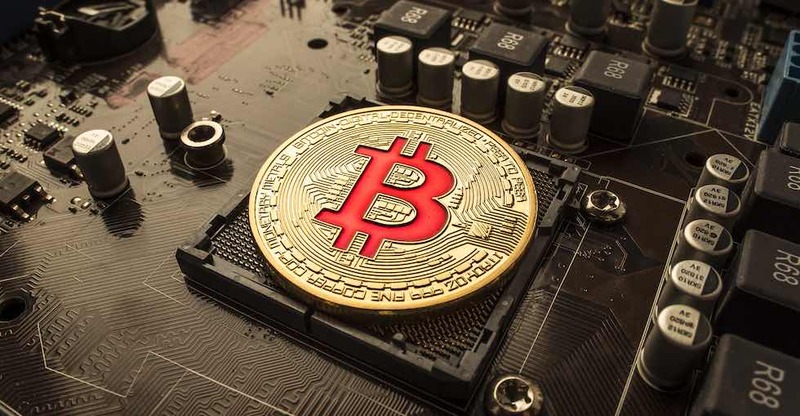 The price of Bitcoin has been hovering in the $3,500, and the fundamentals quite remained the same, and nothing changed. However, despite this, the price went higher, and several analysts were not sure of what actually triggered the move. Bitcoin worked with a significant usage milestone as usage indicated a degree of adoption. The 400 millionth transaction is a milestone completed. The average numbers of the transaction in the Bitcoin chain are 350,000 transactions per day. This was nearly 15,000 transactions in an hour. This accounts for 4 transactions per second. Every time a new block is mined, the Bitcoin network is processing more numbers of transactions. The cost of Bitcoin as well increased, which in turn triggered media attention. The longevity of Bitcoin is assured when each time Bitcoin achieves targets and milestones. Mati Greenspan, the senior market analyst in eToro stated “Cryptocurrency volumes have come down a bit from last week’s surge but are still about double what they were last month.” He further added, “All eyes are currently on Bitcoin, which is testing the upper end of its range.” The current price pattern of Bitcoin is projecting a potential for $5,800. Craig Wright opined that Bitcoin is not meant to stop the banks. He told this in order to set things straight with respect to what the public perception about Bitcoin is. There is a common perception that the Bitcoin is meant to challenge the banks, but he clarified that it was not the motive for the coming and creation of the Bitcoin. It is all about immutable records to provide for evidence in a trial.